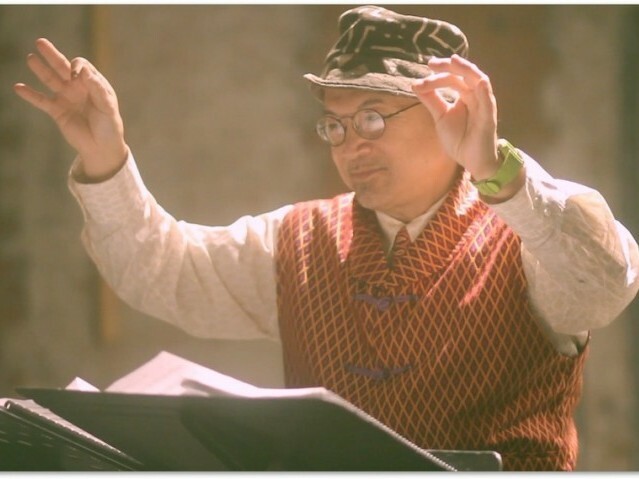 Composer, baritone saxiphonist, and activist Fred Ho (born Fred Wei-han Houn) passed away on Saturday, April 12 after an eight-year battle with cancer. Born on August 10, 1957 in Palo Alto and raised in Amherst, Massachusetts, where his father was a professor of Chinese political science at UMass, Ho’s early encounters with racism would shape what he would later refer to as his “yellow nationalist” identity. In high school, Ho was introduced to the the literature of the Black Power movement; the resonance and force of the rhetoric of Black liberation would go on to shape his lifelong work as an intellectual and cultural producer. After serving in the Marines for two years, from which he was discharged in 1975 after fighting with an officer who had allegedly used a racial slur, Ho became involved in the burgeoning Asian American movement, first joining the Black Panther-inspired I Wor Kuen before founding the East Coast Asian American Student Union in 1978 and the Asian American Resource Workshop in Boston in 1979. In the 1980s, Ho moved to New York City to pursue a career as a musician. He founded the Afro Asian Music Ensemble, the first of many projects blending the music traditions of jazz and Asian traditional instruments and melodies. Over the next 20 years, Ho composed a number of ambitious musical projects, from his 1989 Afro Asian opera A Chinaman’s Chance to the 1991 opera Warrior Sisters: The New Adventures of African and Asian Womyn Warriors. He also authored and co-edited a number of books, including Legacy to Liberation: Politics and Culture of Revolutionary Asian Pacific America (AK Press, 2000), Afro/Asia: Revolutionary Political and Cultural Connections between African and Asian Americans (co-edited with Bill V. Mullen, Duke University Press, 2006), and Wicked Theory, Naked Practice: Collected Political, Cultural and Creative Writings by Fred Ho (University of Minnesota Press, 2009), in which he further explored his theories of oppressed nationalism, critiques of capitalism and reformist socialists, and frameworks for solidarity between African and Asian Americans. In 2006, after being diagnosed with stage 4 colon cancer, Ho rededicated himself to his musical and political endeavors; he proclaimed that he would wage war on cancer and capitalism simultaneously, and he later recounted having emerged from the battle as a “new Fred Ho”. Through and through, just six months before his death, and following numerous surgeries and rounds of chemotherapy, Ho continued to write, perform, and conduct. The experiences of Ho’s “war with cancer” are cataloged in Diary of a Radical Cancer Warrior: Fighting Cancer and Capitalism at the Cellular Level (Skyhorse, 2011). 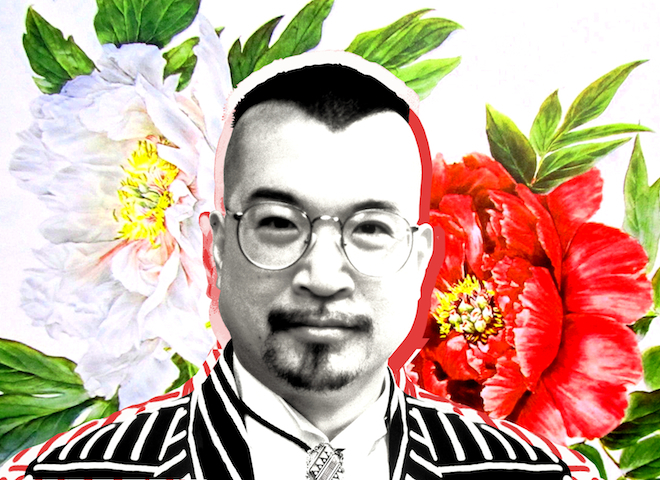 In the wake of Ho’s passing, the Asian American Writers’ Workshop is pleased to present a Counterculturalists installment comprised of essays by and about Fred Ho, which we’ll publish over the next few days. 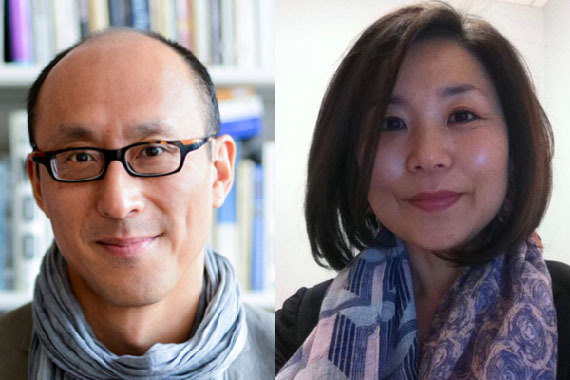 From the words of his students, collaborators, colleagues, and friends, it becomes clear that Ho’s unyielding passion, resolve, and hunger for revolution will live on through his works and their continued influence on his peers and students. 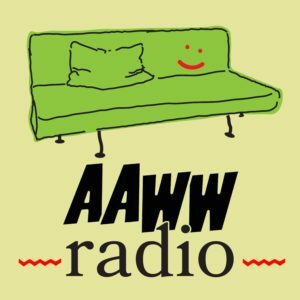 AAWW is pleased to present a Counterculturalists installment comprised of essays by and about Fred Ho. Contributors include Kanya D'Almeida, Marie Incontrera, Bill V. Mullen, and Diane Fujino.